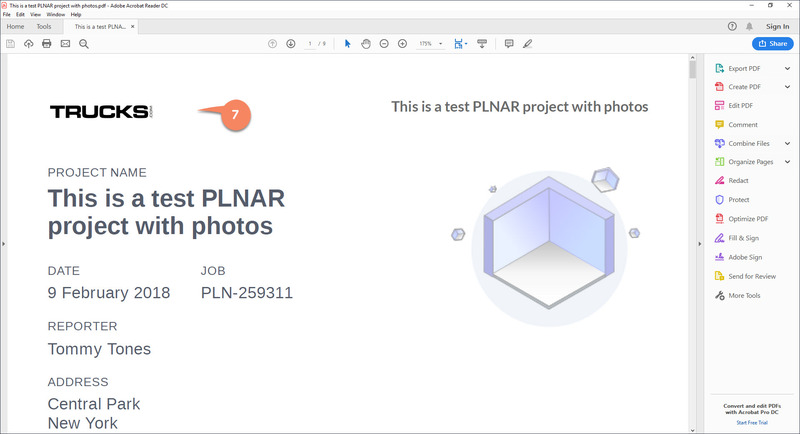 Brand PLNAR Project reports with your company logo. Branded, downloadable, gorgeous PDF reports are here! It's high time to show the results to bosses, clients, and even yourselves. PLNAR's Pro Report PDFs are here to make you proud & create buzz around your brand. Check them out! Branded reports is an extra feature, which you can enable by upgrading your account to the Pro or Team tier. 1. 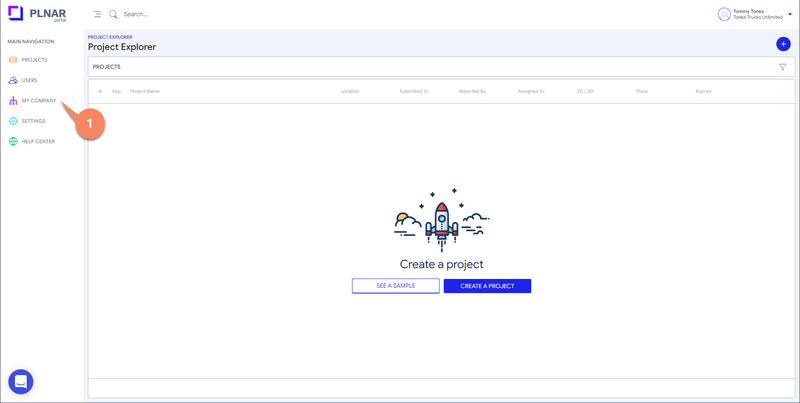 Once logged into the Portal, click "My Company" under main navigation on the left-side menu. 2. On the Company Details page, click the "+" image icon above your company name to bring up the add company logo popup. 3. Simply drag & drop or click image area to upload company logo. 4. Save to confirm upload. 5. Your uploaded logo will be displayed above your company name on the Company Details page. Click to edit anytime. 6. 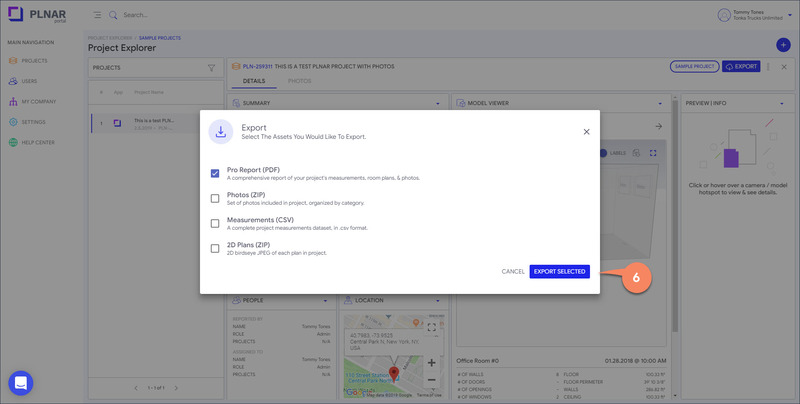 Export a project PDF to see your branded Pro Report. If you have yet to create a project, load the sample project and export it's contents. 7. Your logo will be gorgeously displayed in the top-left corner of each page in the report.